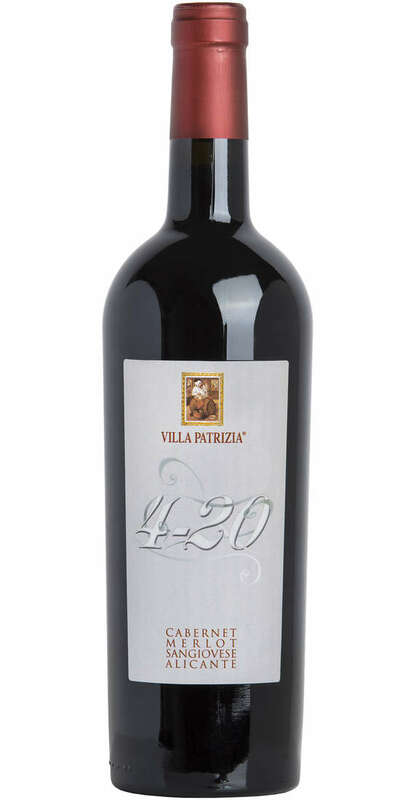 Villa Patrizia is a prestigious cellar that operates in the province of Grosseto, Tuscany and produce high-quality biological wines. It was born in the 60s and since then, it increased the level of its products. To celebrate the 80th birthday of the founder of the company, Romeo, they produced 4-20, that means 4 times 20 (years). 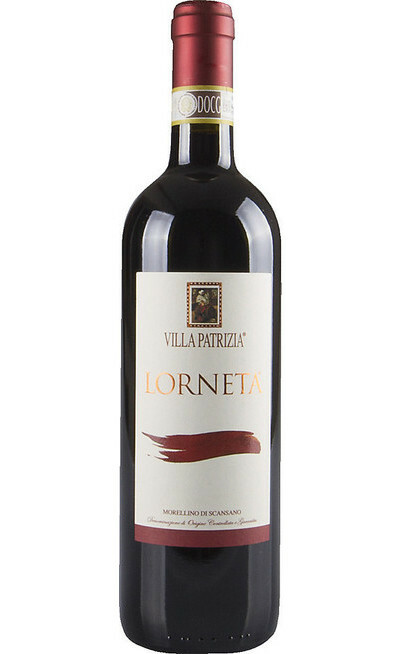 This excellent red wine is the result of a hard work, started in 2008 with the selection of the best “barrique” and “tonneau” of the best red wines of the company. 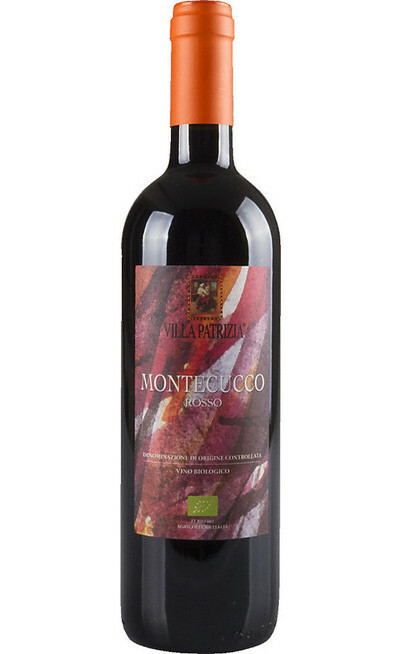 It is a blend composed by Sangiovese, Merlot, Cabernet Sauvignon and Alicante. 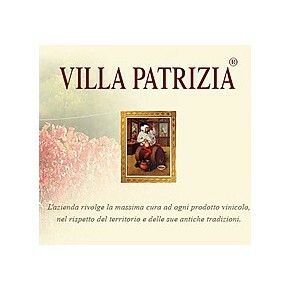 All the wines of Villa Patrizia tell a piece of the story. 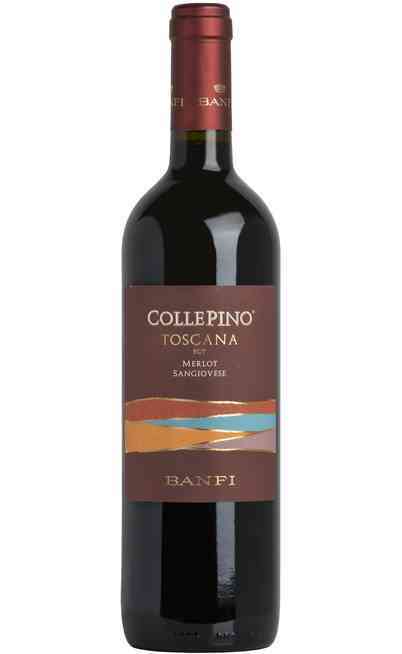 The blend is characterized by the equal percentage of the contained varieties; 25% Sangiovese, 25% Merlot, 25% Cabernet Sauvignon and 25% Alicante. 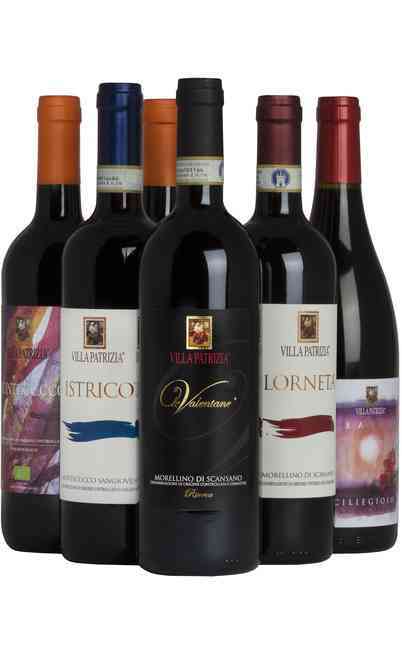 The vineyards are located in the area of the company, where the lands reach 350 meters elevation and the soils are characterized by clay and limestone. Cordon spur training method, that produce 60/70 quintals per hectare. The wine making is managed in steel containers, while the aging is developed for 2 years in barriques and tonneaux (separately for each variety). The assembly is planned two months before the bottling. 4-20 has a deep red colour. 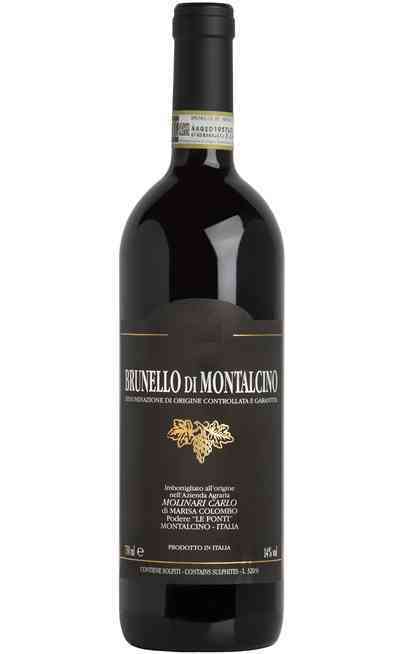 Its perfume is intense and full of red fruits and spices. 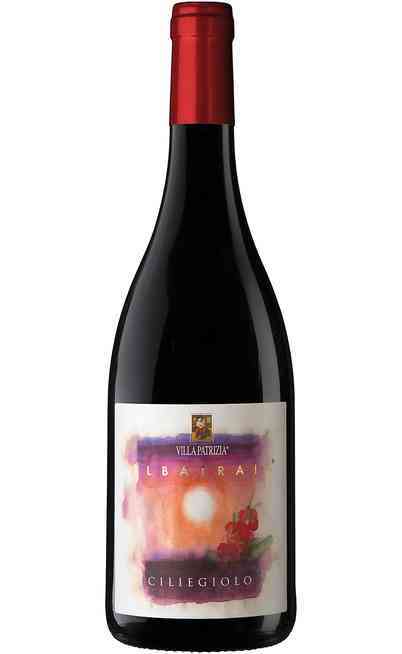 Its taste is intense, structured, round and really persistent. 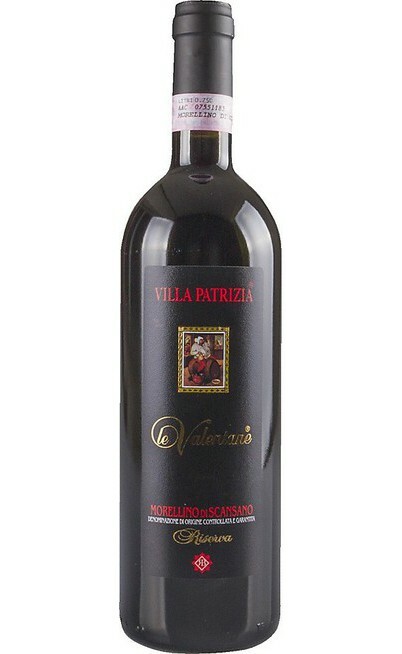 It represents the perfect marriage with the local kitchen of Tuscany, characterized by rich flavours. 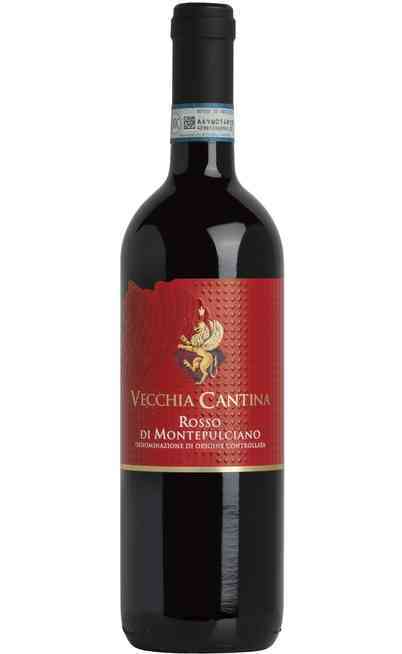 It is excellent with grilled or boiled meat, aged cheese and cold cuts. It should be served at 18-20°C in a wide wine glass that helps oxygenation.